Triple AAA 2 Diamond Rating/Gold Medal Award Winner. Conveniently located off from Hwy 6 access. Popular amenities include FREE Hi-Speed Internet Access in all rooms, FREE deluxe Continental Breakfast. Our rooms include microwave, refrigerator, iron and ironing board, hair dryer, coffee maker, clock radio and outdoor pool. Located just 2 minutes from the heart of downtown and the Medical Center. 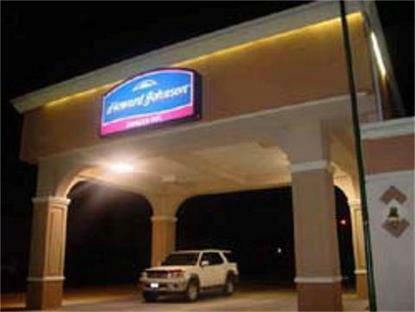 We offer travelers the ideal location when traveling to the College Station/ Bryan area. In Room Safe. Pet Friendly Property - 20.00 per Pet per night.